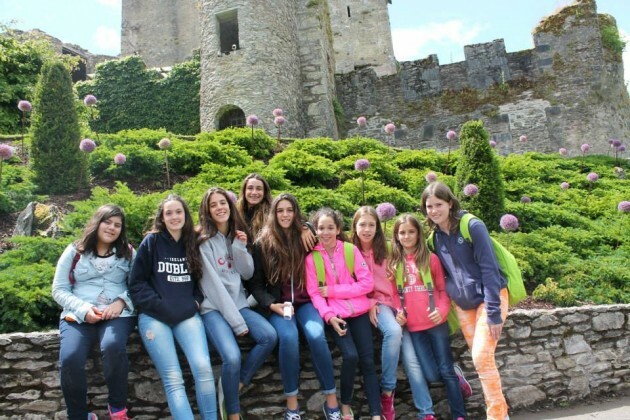 Ya hace más de una semana que algunos de nuestros alumnos de los Cursos de idiomas en el extranjero volaron hacia Irlanda para vivir una experiencia única. 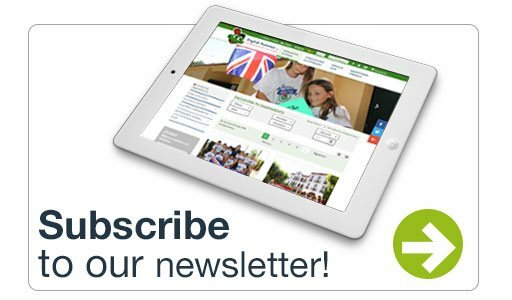 Además de los cursos de inglés, los alumnos hacen excursiones y actividades para conocer la cultura y los lugares más importantes del país de destino. Esta semana, nos han enviado fotos desde el colegio Newtown Summer School donde los alumnos visitaron el castillo Blarney y el barco Dunbrody Emigrant. Let’s see a bit of their history. Blarney Castle, as viewed today, is the third to have been erected on this site. The first building in the tenth century was a wooden structure. Around 1210 A.D. this was replaced by a stone structure which had the entrance some twenty feet above the ground on the north face. This building was demolished for foundations. 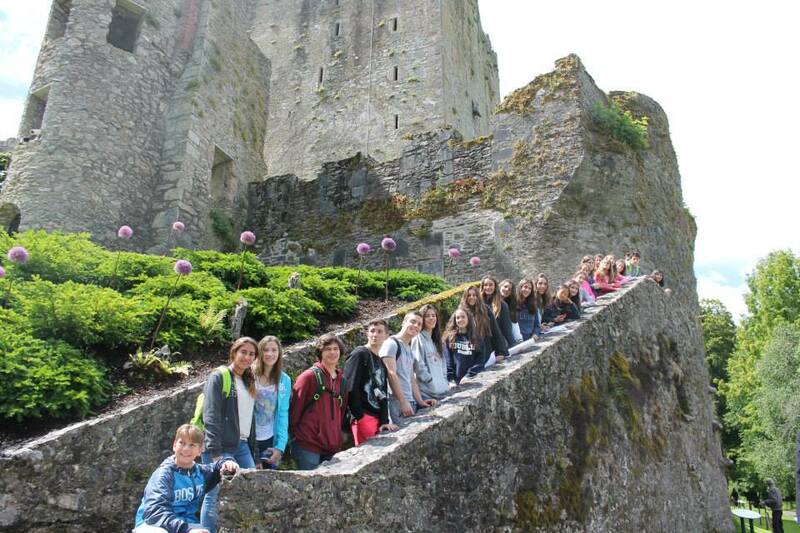 In 1446 the third castle was built by Dermot McCarthy, King of Munster of which the keep still remains standing. The castle has a lively history including housing the King of Munster in the 14th century and later resisting an attempt by Queen Elizabeth I (of England) to commandeer the castle for herself. In 1602, during the reign of Queen Elizabeth I over the United Kingdom of Great Britain and Ireland, she sent the Earl of Leicestershire to the castle to take possession of the castle from Cormac Teige MacCarthy, Lord of Blarney. The Lord of Blarney was under considerable pressure from Queen Elizabeth and Sir George Carew, her Deputy in Cork. Carew suspected MacCarthy of plotting against the Queen and wanted him to swear allegiance and hand over legal tenure of his lands. 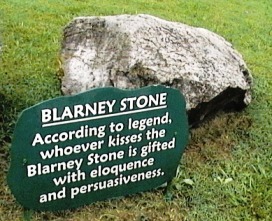 And so the word slipped into the English language and legend has is that those who kiss the “Blarney Stone” will be gifted with eloquence and persuasiveness!! Today 40 million people in the US alone proudly acknowledge their Irish heritage. 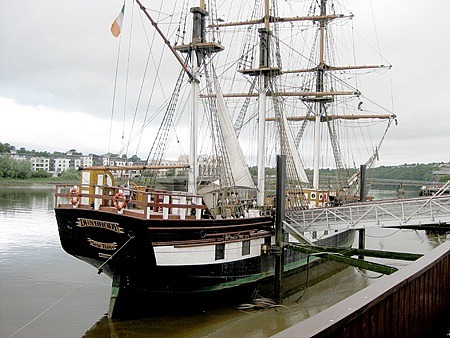 The Dunbrody was one of many ships in the 1840s which played their part in transporting the desperate Irish people to new worlds in search of a better life. Also known as the ‘the Great Hunger’ (an gorta mor, in Irish), the famine was perhaps the most traumatic period in Irish History. While many factors contributed to the hardship of the time, the famine was precipitated by a total failure of the potato crop in Ireland in 1845, due to potato blight. This led to steeply rising food prices and then widespread starvation. It has been estimated that approximately one million died during the famine. 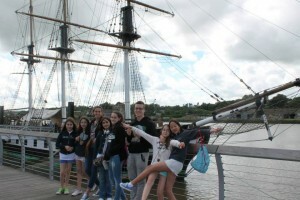 By 1852 another million and a half people had emigrated, mostly to North America, and almost entirely on ships such as the Dunbrody. In 1849 Patrick Kennedy left New Ross (the location of the Dunbrody Emigrant Ship) for Boston. 112 years later his great-grandson John Fitzgerald Kennedy was elected President of the United States of America. In 1963 he became the first serving US President to visit Ireland. During this four-day trip, he visited New Ross and the Kennedy’s Ancestral Home in Dunganstown. ¿Quieres más? 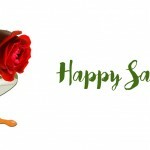 ¡Apúntate a las actividades opcionales!